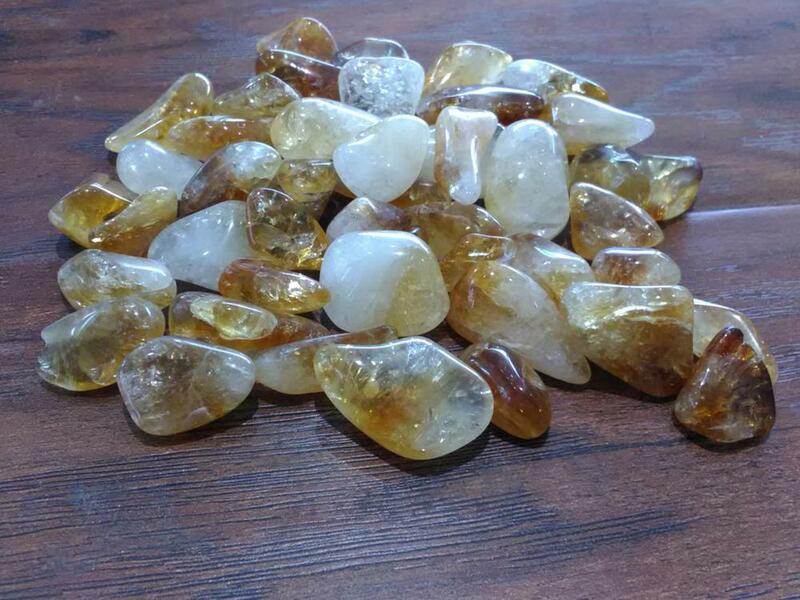 Citrine is a variety of quartz whose color ranges from a pale yellow to brown due to ferric impurities. Natural citrines are rare; most commercial citrines are heat-treated amethyst or smoky quartz. Brazil is the leading producer of citrine. Citrine helps one to overcome depression, release anger, and learn effective communication skills. Citrine is said to activate imagination, bringing more creative visions to a clearer mind.